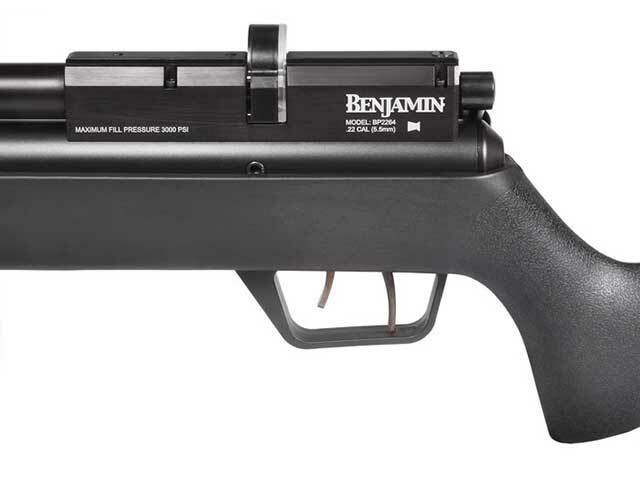 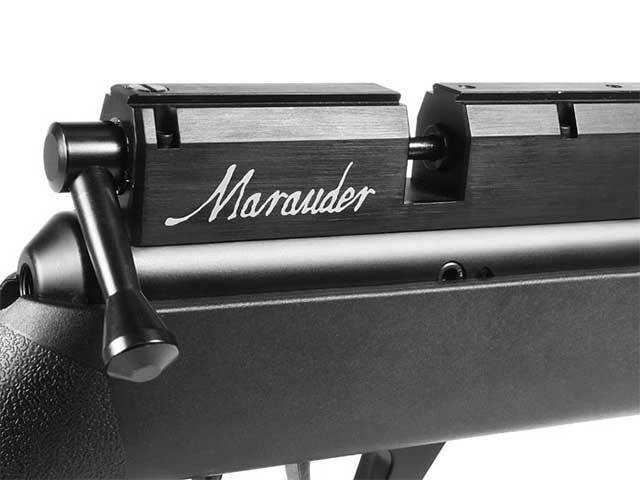 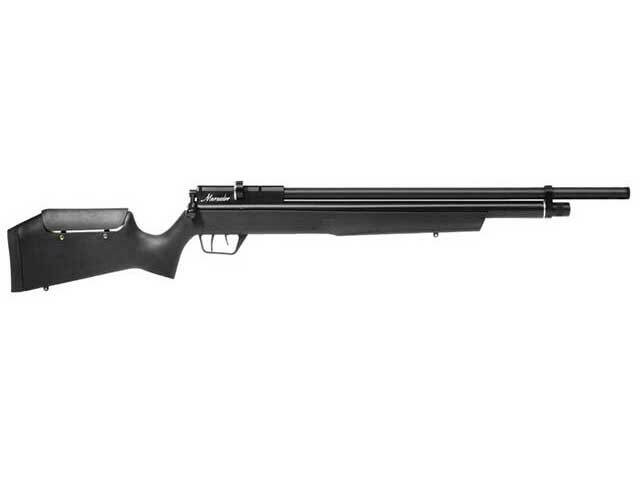 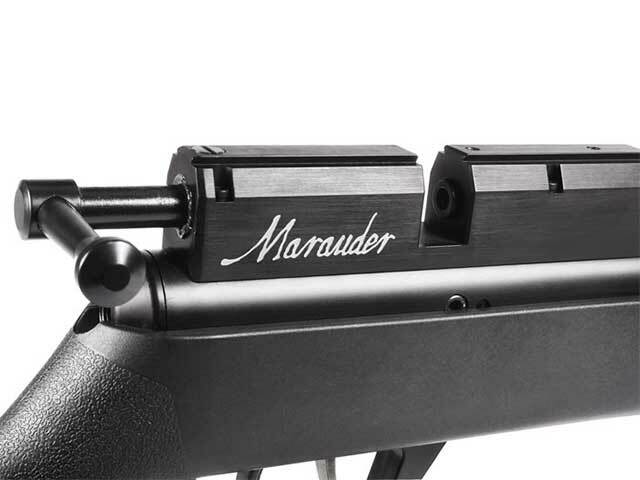 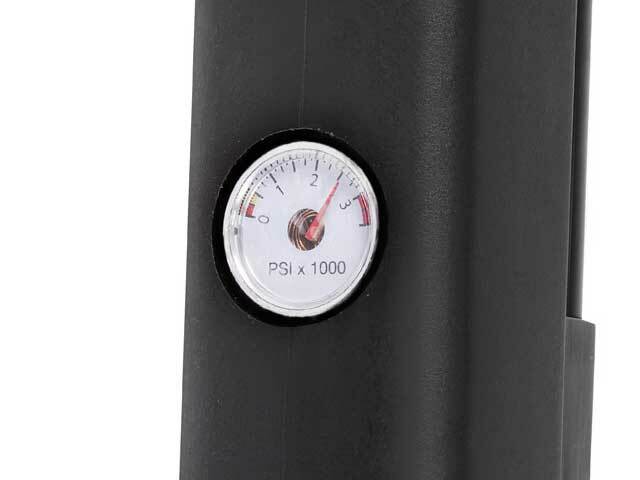 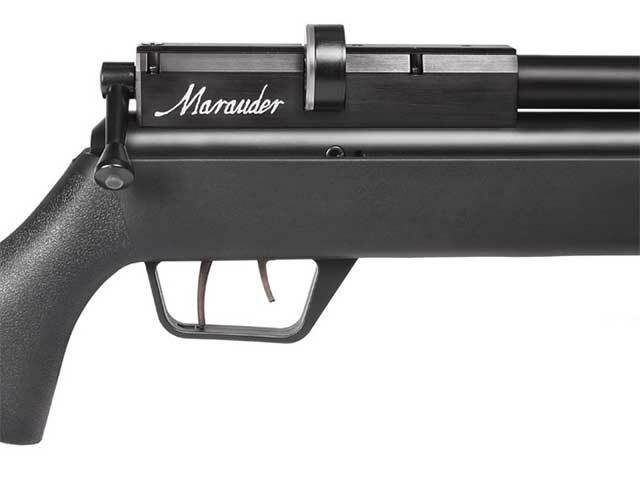 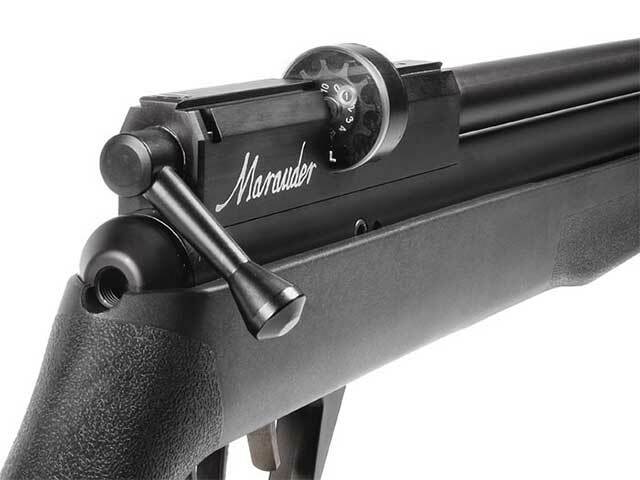 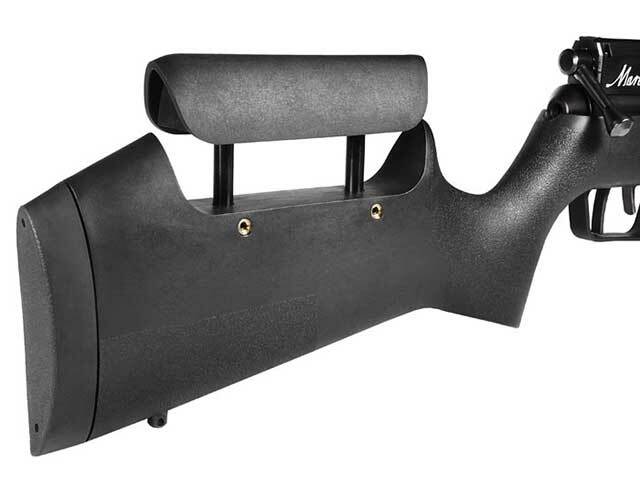 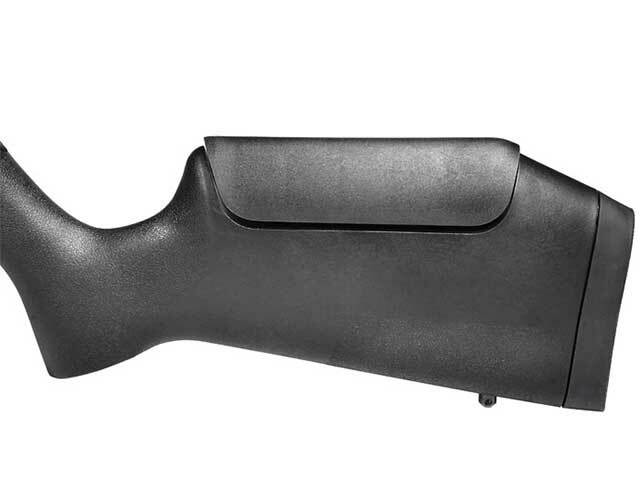 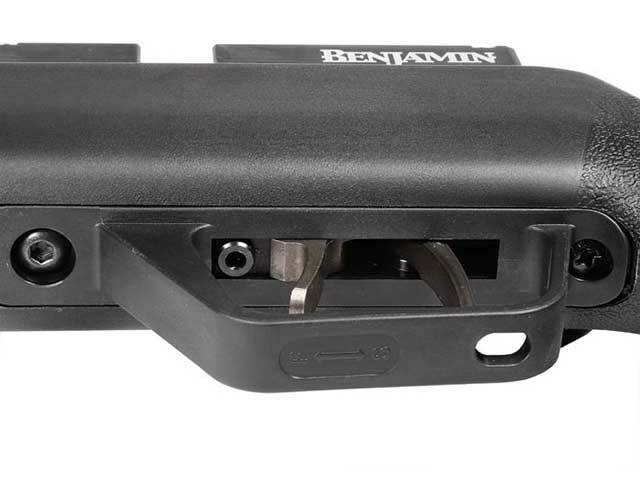 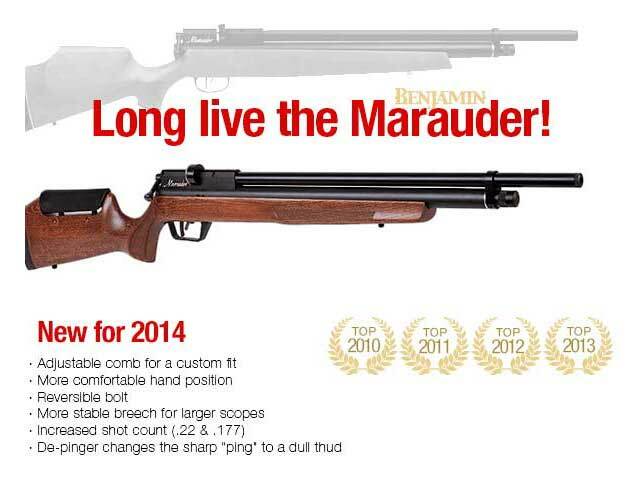 One of the most popular PCP air rifles on the market, the Benjamin Marauder precharged pneumatic is both powerful, and accurate. 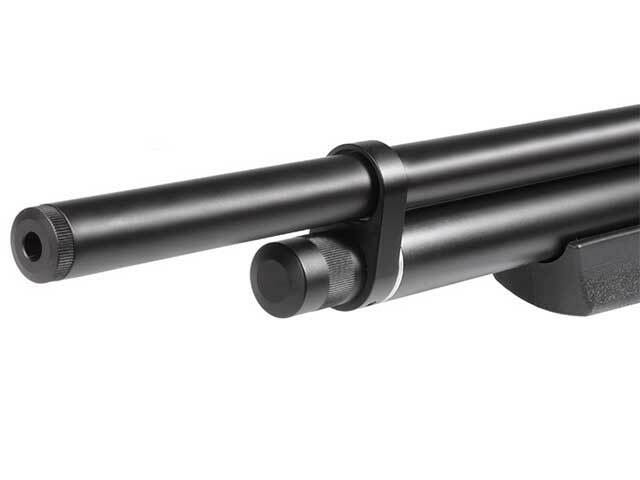 Velocity on these guns are rated up to 1100 fps for the .177 caliber version! 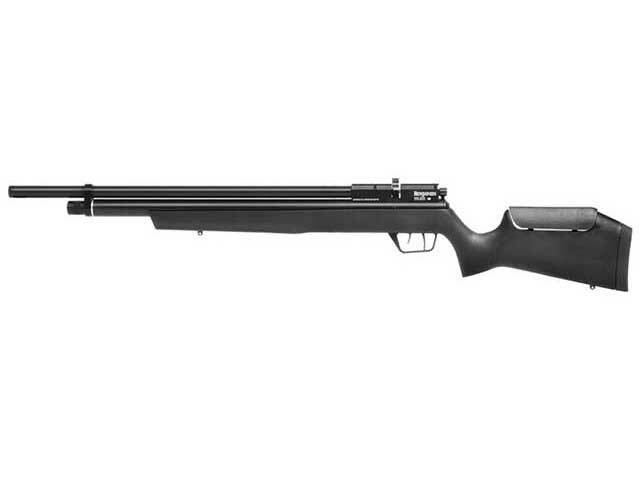 The synthetic stock models are nearly 1 pound lighter than their wooden stock equivalents.